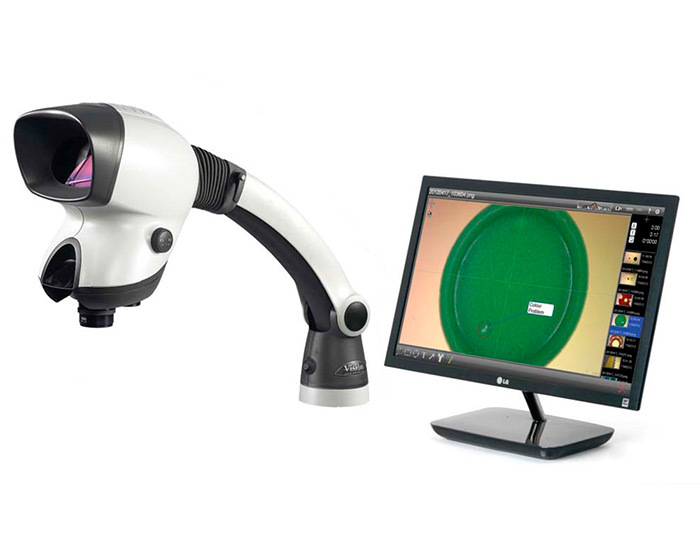 Their Mantis range of stereo microscopes has become the most recognised brand for low magnification viewers in the world and is the premier choice for inspection, manipulation and rework tasks requiring magnification. Mantis is ideal for precision magnification applications, including electronics, precision engineering, plastics, ceramics, rubber, medical device, dental, aerospace, automotive, dental laboratory work, biomedical, horticultural, jewelry, art restoration, hair transplant, plus many more! The Mantis UV Optical Inspection System provides superb stereo vision even for wearers of glasses and contact lenses. It has a large field of view and extensive depth of field. It is also equipped with switchable UV and white light for versatile applications. Other magnification lenses that are optionally available include: x2, x4, x6 and x8. Gen3 Systems also provide other products by Vision Engineering, please contact us for further details. Mantis Compact is a high value stereo microscope which excels in the low magnification range for inspection or manipulation tasks where bench magnifiers have traditionally been used. 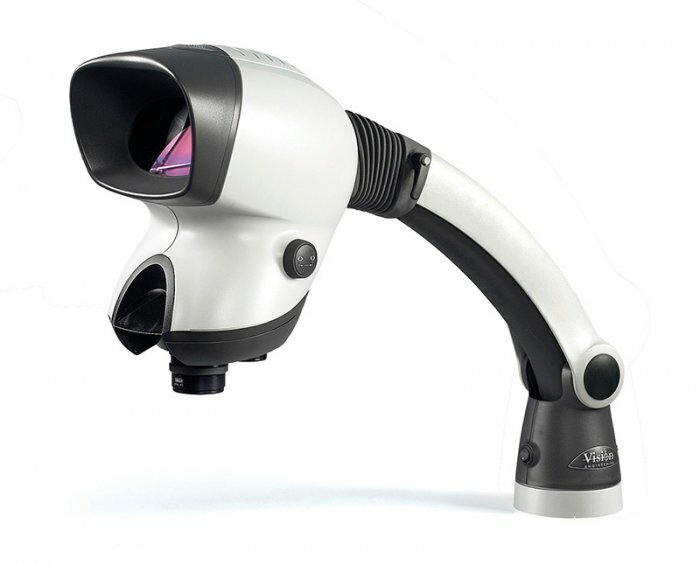 Mantis Elite is a patented 'eyepieceless' stereo microscope, offering truly superb 3-D imaging and unparalleled levels of comfort, reducing operator fatigue and increasing quality and productivity.